What do mean by Ayurved and facts of Ayurveda ? Ayurved is a Sanskrit word, it is a combination of two English word life and science or knowledge, “Ayur” means “life”, “Veda” means “science or knowledge”. Many years ago Ayurveda is started but no one known about it. It is a system of medicine which is attached to a history of India and subcontinent. 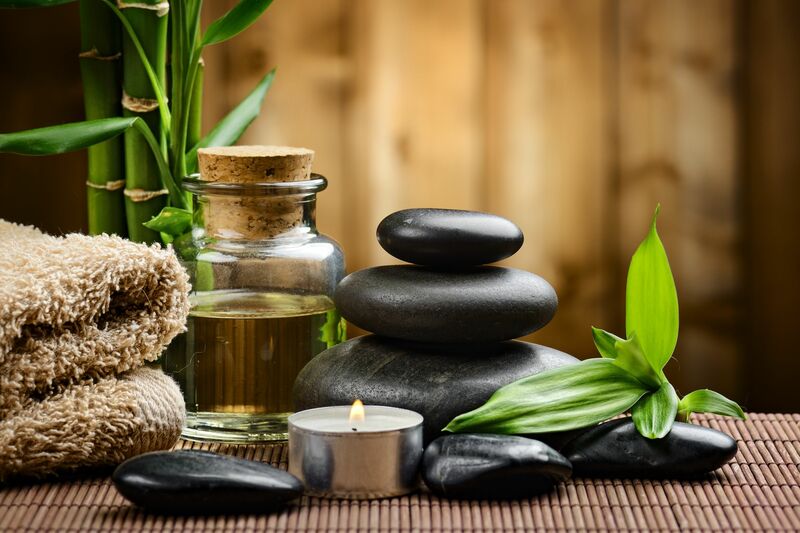 In India and many other countries uses Ayurveda, its therapy, medicines, treatments, yoga, general wellness are very popular. 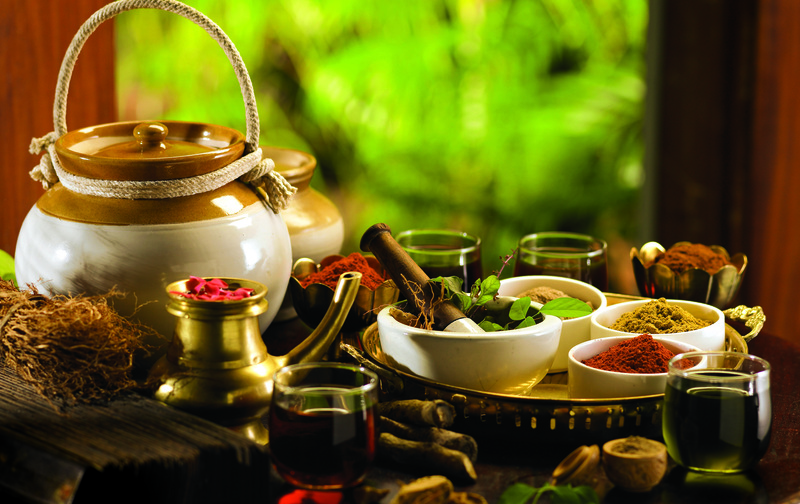 Ayurveda is started almost 4000 years back when Ayurvedic medicines are used to surviving healing. 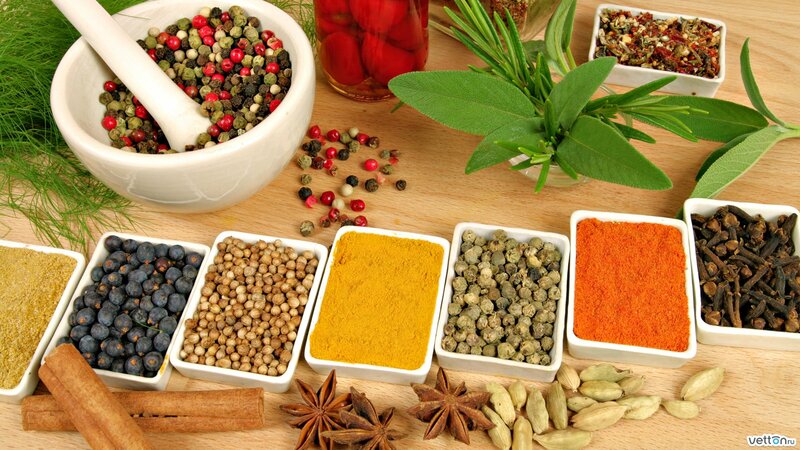 In history, it the system of medication, but now it is improved and famous, 60% of the population adopted Ayurveda. Ayurvedic system is based on essentially true for all ages and easily adopted by century after century and time after time. 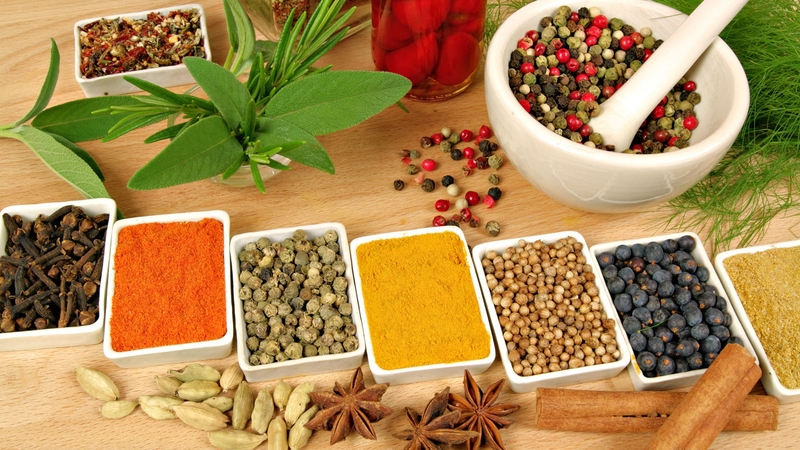 According to studies, Ayurveda teaches the system of health and disease, balance and disorder. In that, human’s physical, mental and emotional condition all are interconnected, if any kind of unbalanced between three them, affect health and cause disease. 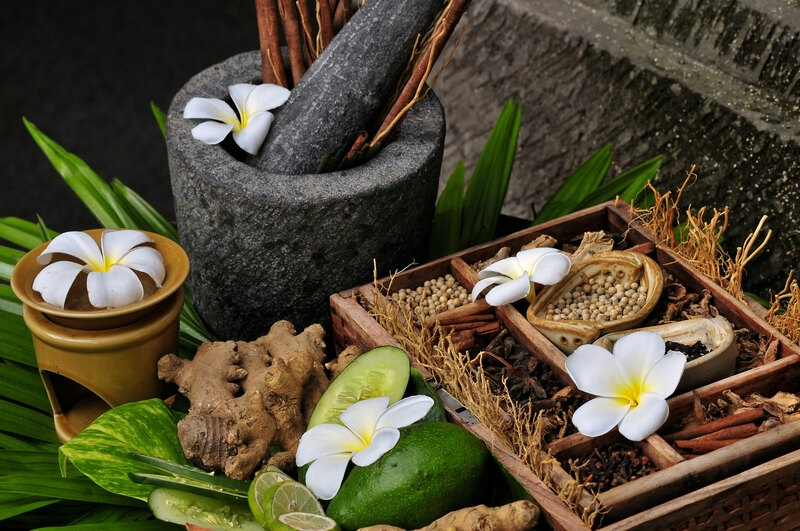 Health and disease are defined in Ayurveda in a special way. The human body is created derivatives of these 5 elements in the term of dhatus, doshas and malas. When doshas are balanced, you are healthy, and when doshas are unbalanced, you’re unhealthy. In it, each person has modified their environment or behavior to increase or decrease of their natural states and doshas. Pitta dosha can control your metabolism [break your food], digestion, and that hormones which linked especially to food. Things can disrupt when you eat spicy and sour food too much, and taking sunbath for so long. Kapha dosha has control on body strength and stability, immune system, weight and body growth according to age. The Thing can disrupt by eating too much[ sweet foods], sleeping whole day, drinking thing which contains too much salt, eat salty food. 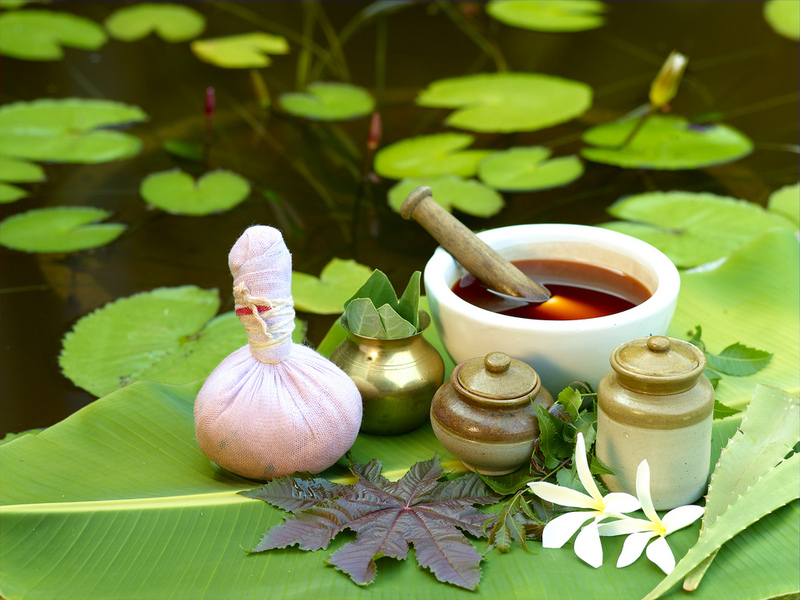 Ayurveda is an adding mineral to herbal medicines which is known as RASA SHASTRA. It uses alcoholic beverages [drink other than water], is known as MADYA, in which adjust the doshas by reducing vatta and kapha and increase pitta.